This looks delicious. And now you have me hungry for seafood! I'm with Dawn Rae on this one, now I'm dreaming of seafood instead of turkey. 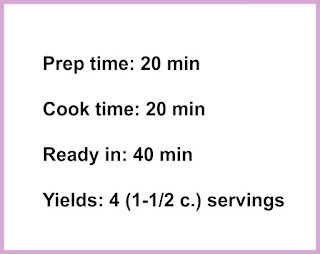 Sound like a really good recipe and one that I will certainly make soon. This is tasty for sure, Olivia. 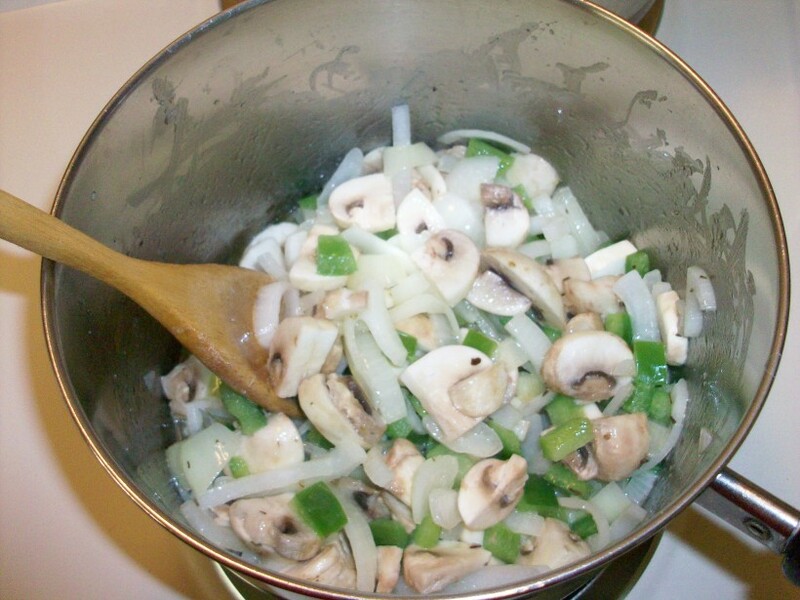 I have several members of my family who would love this recipe! 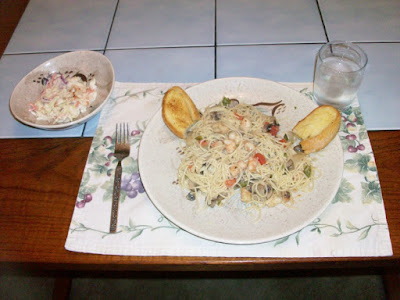 My husband and son both love shrimp and pasta. Sadly, I cannot eat shrimp myself, but I can certainly eat the pasta. 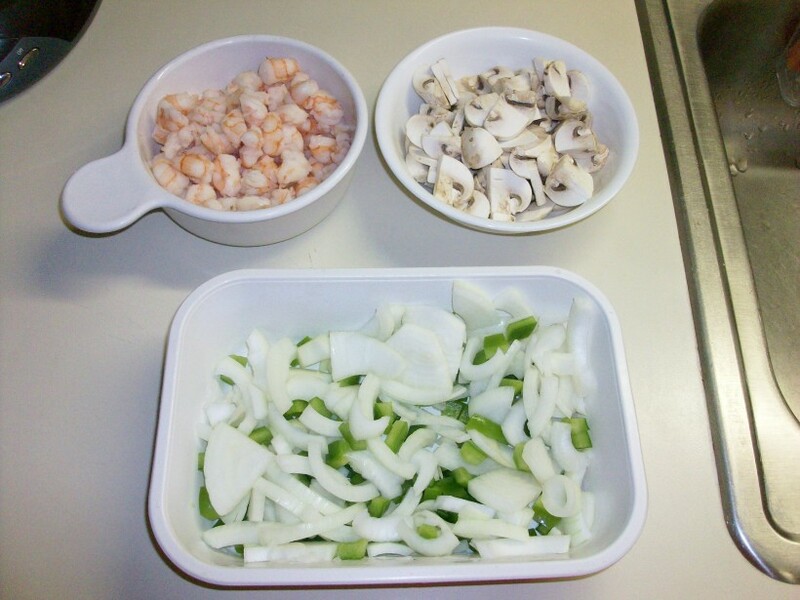 Thank you for sharing your wonderful shrimp and pasta recipe. Divide the recipe in two, Sylvestermouse - put shrimp in one and chicken (for you) in the other. Chicken and pasta is delicious too. :) Sorry you are allergic to seafood -- I'd really miss it if I couldn't eat it. 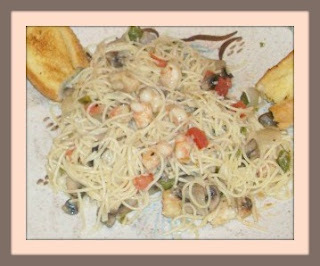 We eat Tex Mex on Christmas eve but Hubby loves shrimp and pasta so....this sounds great for a few days after Christmas! Thanks for the recipe! Isn't it delightful that everyone appears to have their own special dishes for Christmas Eve. It's one of those days you like to have a special meal. Enjoy your Tex Mex tonight, Heather, and have a shrimp/pasta meal later. This is the type of recipe I love to throw together in the summertime. I love the idea of turning into a traditional meal for Christmas Eve or other special occasions (I'd choose this for my birthday dinner). 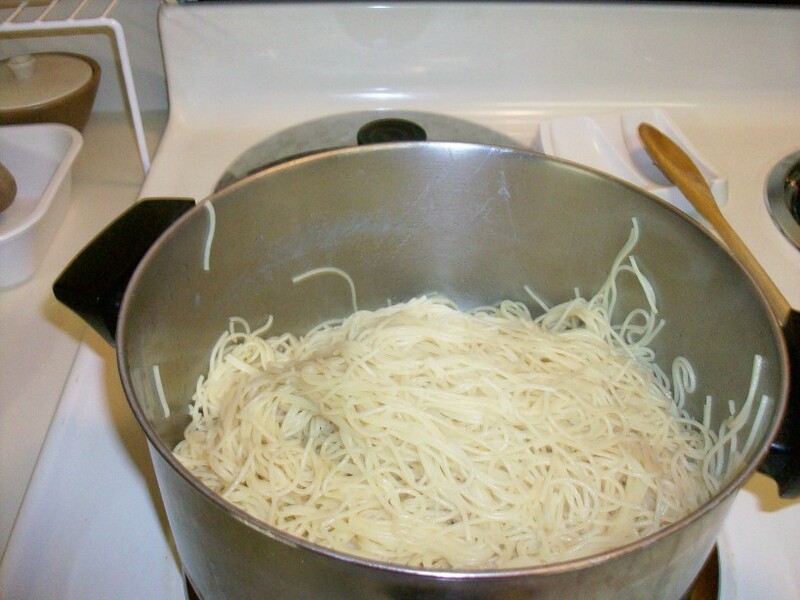 Thank you for sharing the recipe, Elf, and do enjoy it tonight with your family! Thanks, Susan. And a wonderful Christmas Eve and Christmas Day to you and yours. I don't eat shrimp, but I'm sure Forrest Gump would love this recipe! 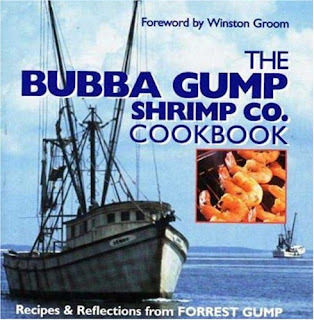 I love how you've found a Forrest Gump shrimp recipe book as well, I will have to get that for my husbands birthday as he loves shrimp and cookbooks as well as the movie! 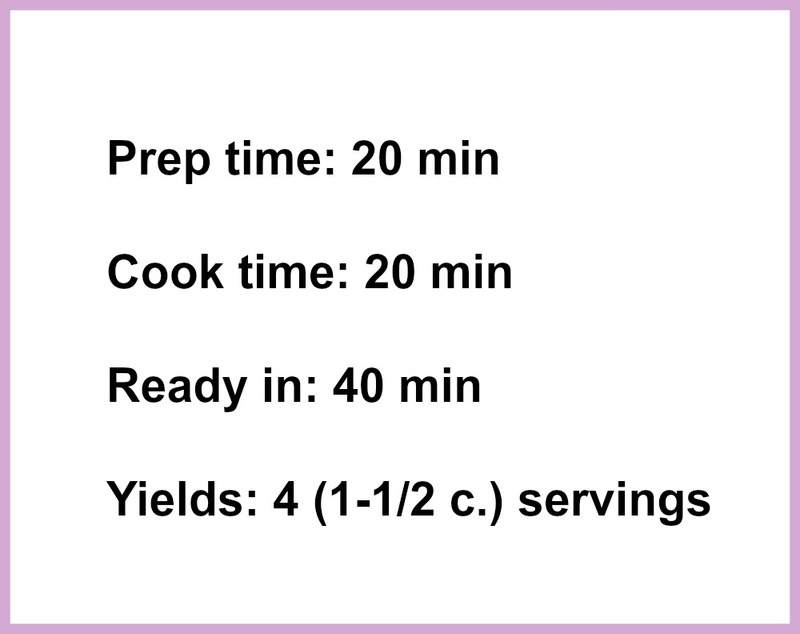 I love shrimp and this recipe sounds fabulous.